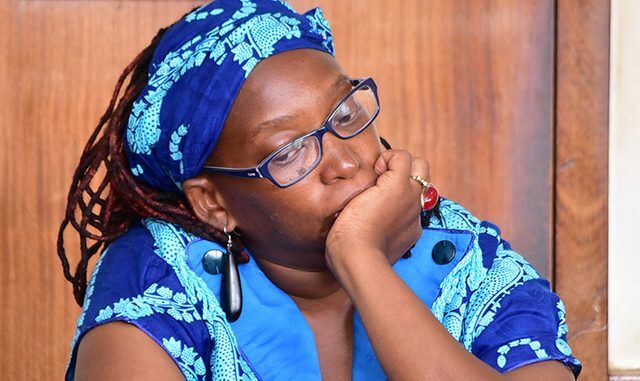 The state has asked Makerere University research fellow, Dr Stella Nyanzi to withdraw her application filed before the Constitutional court seeking to block a High court order subjecting her to a mental examination. Last year, the Criminal Division of the High court ordered that Nyanzi be subjected to mental examination, when she was dragged to court for offences relating to offensive communication and misuse of the computer under the Computer Misuse Act 2011. Nyanzi filed an application before the Constitutional court to block the order to subject her to a mental examination and also that her case be heard by Buganda Road Chief Magistrate’s court. This morning, state prosecutor Jonathan Muwaganya asked Nyanzi to drop her application in the Constitutional court if she wants her case to be heard in Magistrate’s court. 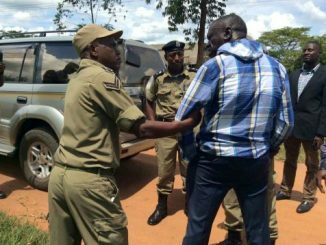 Mugwanya told court presided over by the Buganda Road chief magistrate James Eremye Mawanda that what Nyanzi did was unlawful. In his response, Nyanzi’s lawyer, Isaac Semakadde asked the magistrate to critically analyse the application he filed on July 21, 2017 on behalf of his client. 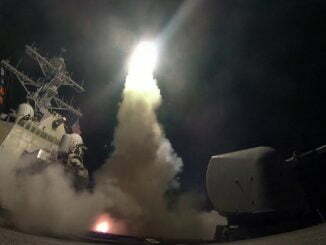 He also argued that their application was lawful. After hearing from both parties, Mawanda adjourned the matter to March 7 when he will decide whether or not to hear Nyanzi’s case. The last time the case came up for hearing the director of public prosecution, Mike Chibita apologized for the delays, citing the industrial action by prosecutors, which couldn’t allow them to proceed. Nyanzi isn’t new to controversy. In 2016, he stripped naked and used obscene language to protest a decision by Prof Mahmood Mamadani, the director of Makerere Institute of Social Research (MISR) to evict her from her office after she refused to teach.